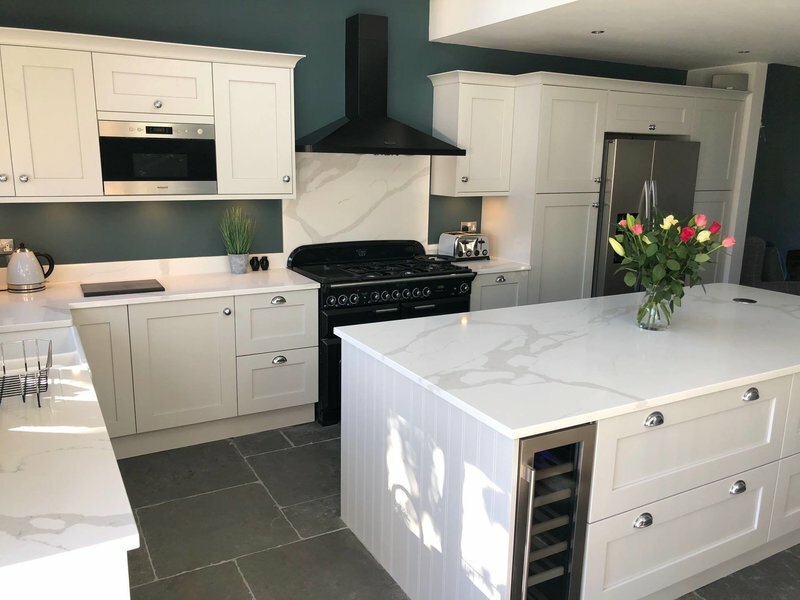 Qualitas Kitchens first opened our doors at the beginning of 2015, initially our kitchen range included just a few main suppliers. 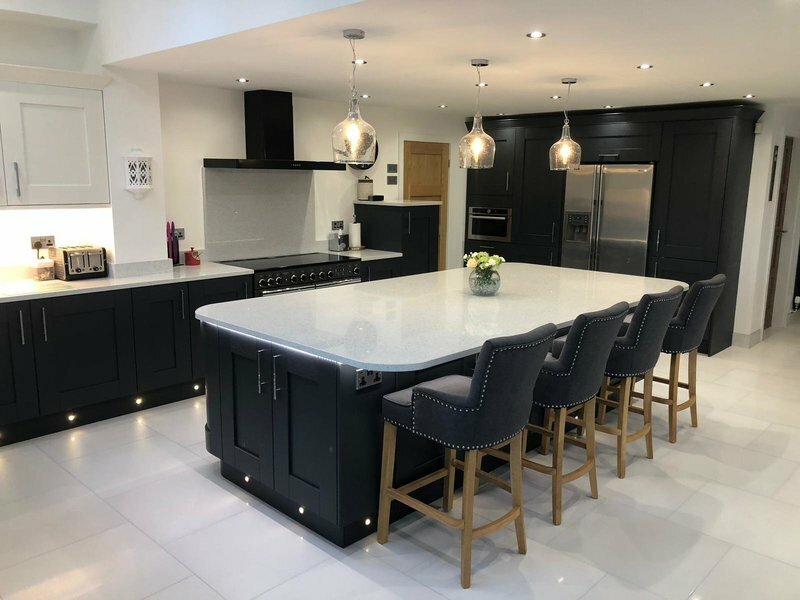 We now boast that one of our greatest selling points is that we now supply kitchens from a vast range of the best kitchen manufacturers in the UK and Europe. This means that our customers will always get the best possible product at the best price. 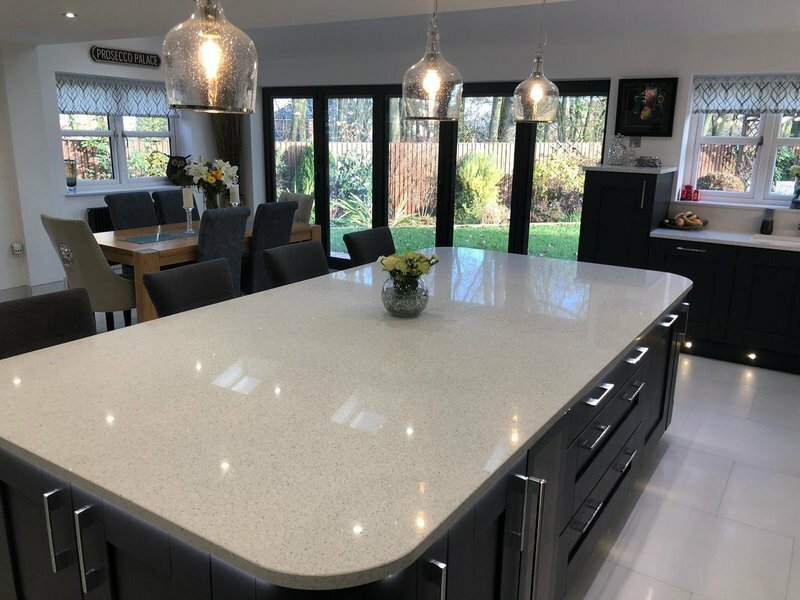 Qualitas Kitchens is a local St Helens based kitchen company run by friendly staff who do everything to ensure the satisfaction of the customer. From initial consultation to finishing touches Qualitas were a pleasure to work with. Dividing wall removed and full kitchen installation (which we are thrilled with)...nothing fazes this team. Great advice all along the way and all tradesmen were respectful of our home during the project. No hesitation whatsoever in recommending Qualitas to anybody wanting a quality kitchen instal. Outstanding service. Richie. Widnes. Thank you so much for your review, so glad you are happy! 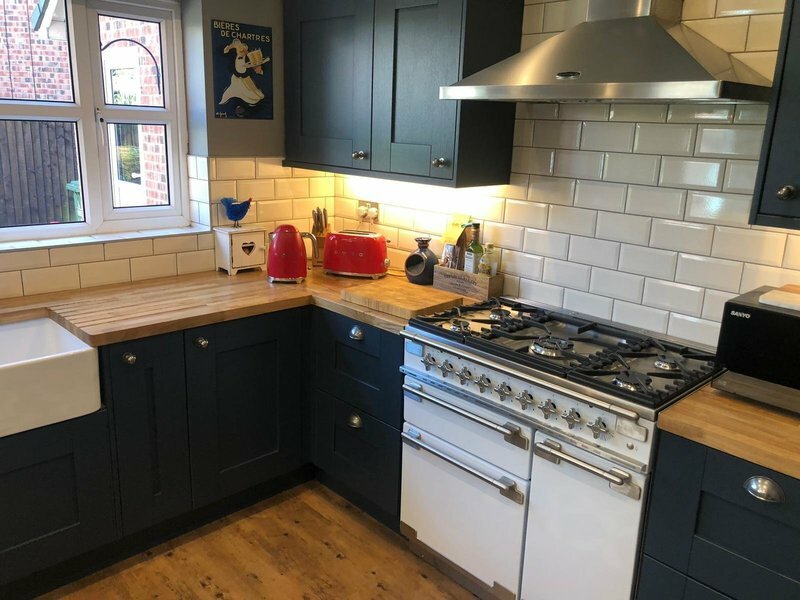 I needed my kitchen refurbished to include worktops, new floor, heating, toilet fixing, fire removing, induction hob, extractor fan. The thoughts of several companies had put me off for years. I was recommended Qualitas Kitchens, who arrived on time, gave a very good quote for everything and the work commenced. Everyone was polite, professional, knowledgeable, respectful and on time. 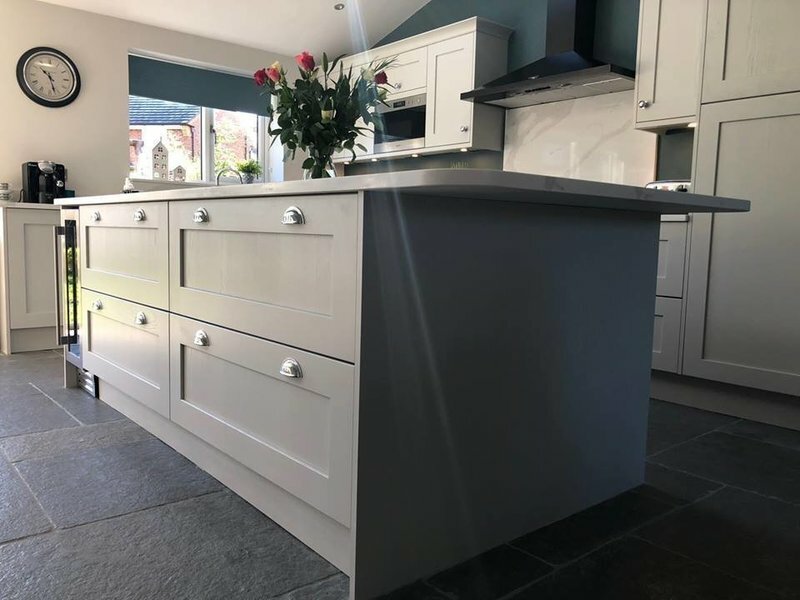 I was fully informed every part of the way and what I thought was an enormous job, was done efficiently and to a very high standard and now looks amazing throughout. Well pleased with my new kitchen. 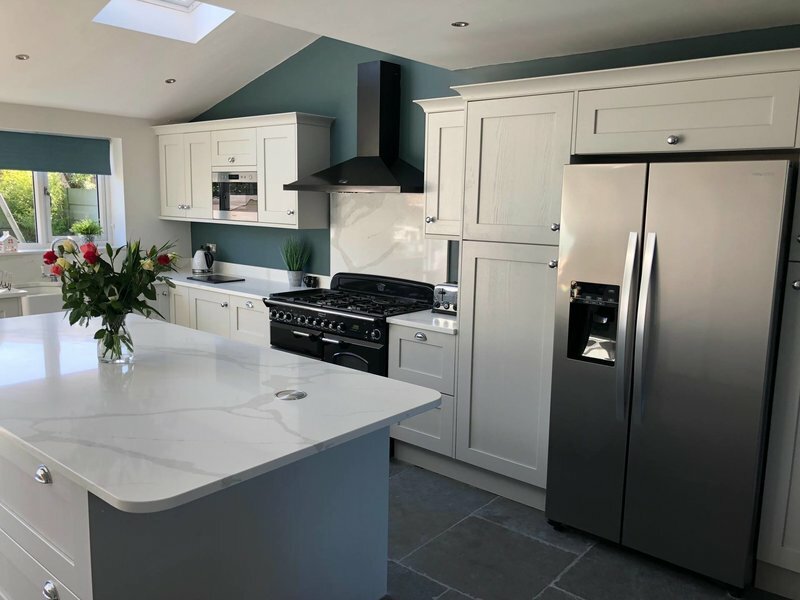 Lee and the team gave a high standard of workmanship and paid attention to detail, and the quote was adhered to even though there was some unanticipated extra work. Quality work and quality materials - I recommend Qualitas! Thank you so much for the review David, it has been a pleasure. We are glad you love your new kitchen! I have recently just had my bedroom fitted by Qualitas Kitchens and it was outstanding. Lee and Liam who fitted my wardrobes, did an amazing job with no fuss or any complaints. After fitting my wardrobes, they had left with no mess to clean and everything on perfect condition. We are glad you like your new fitted bedroom, thank you very much for the feedback! Highly recommend. Very good & clean workers. Can have no hesitation to recommend this firm. Lovely job done. Very pleased. We really appreciate your feedback, we are glad you are pleased with the work. Qualitas St Helens kept to their promised dates and completed my kitchen re-fit on time. Professional and tidy work force. Standards of work first class. 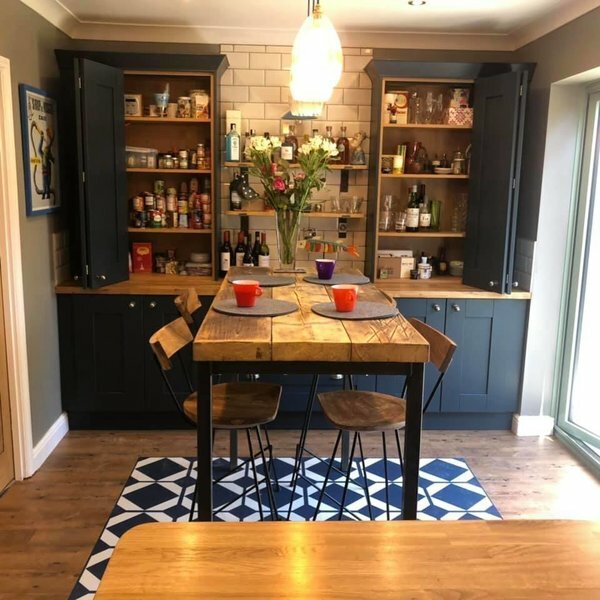 Thank you for the review, we are happy that you love your new kitchen. Great service, attention to detail. Would recommend. Thankyou very much for your feedback, really appreciate it! 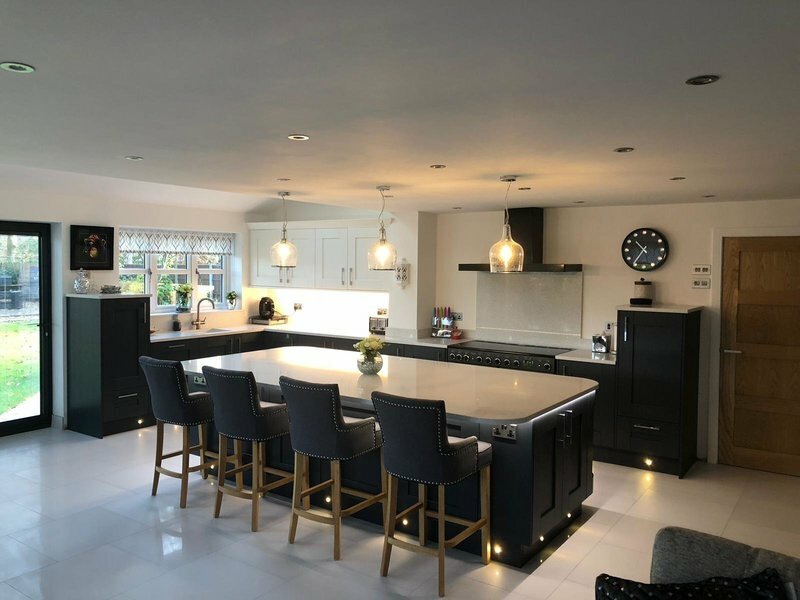 Really appreciate the feedback, thankyou for your business and glad you love your new kitchen! Thankyou very much for your feedback, really appreciate it. Happy you love your new kitchen!